The Ultem PEI Auger juicing screw is made from a superior material designed for masticating and crushing hard to break down any produce. 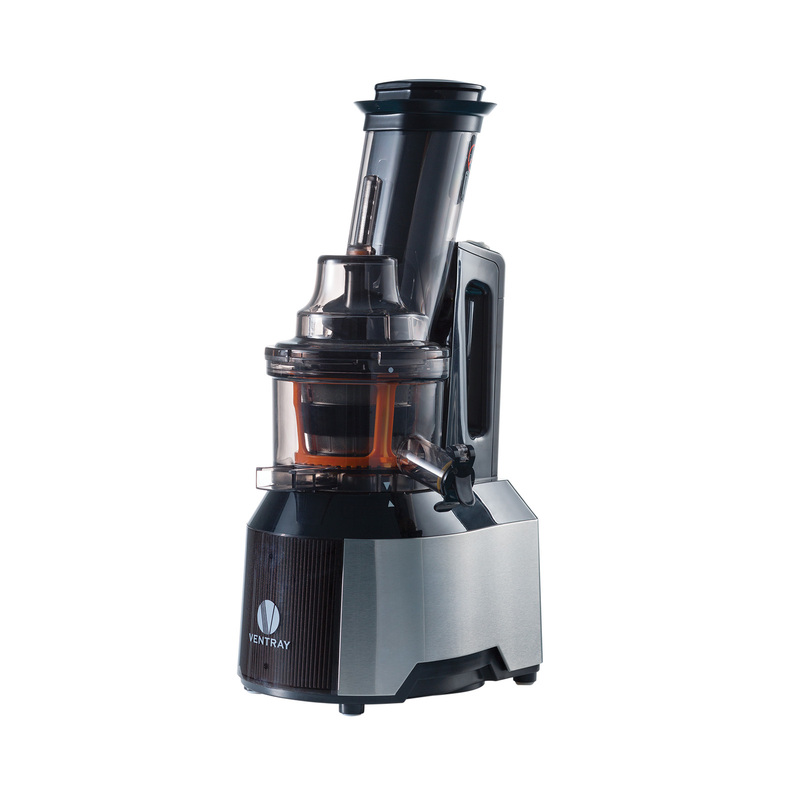 The durable heavy-duty Ultem PEI auger allows the juicer to extract nutrients from soft fruits to hard vegetables. 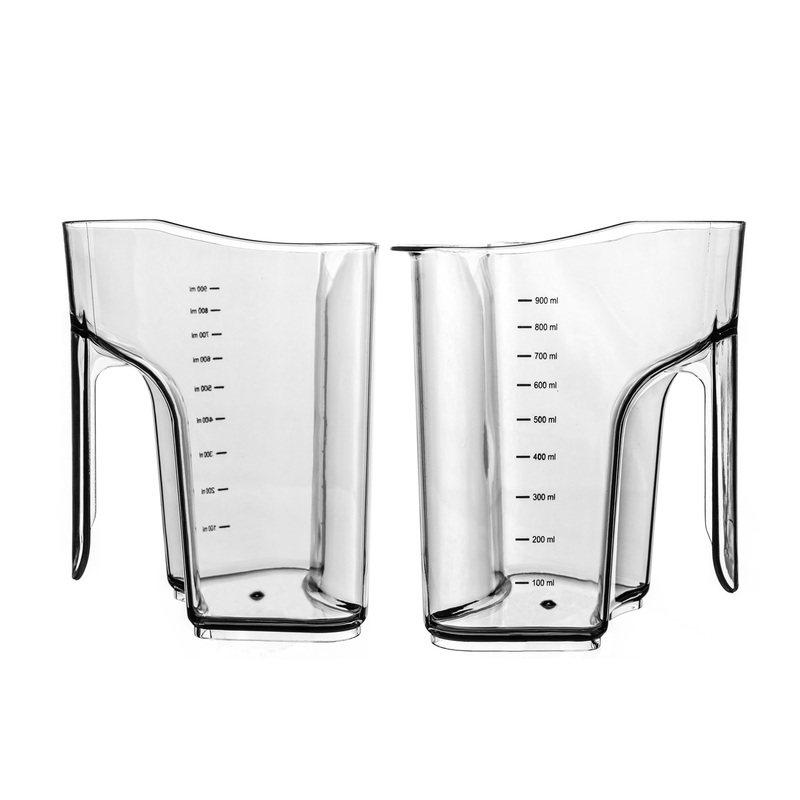 Ultimately, maximizing juice yield from the ingredients, while, minimalizing wear and tear. 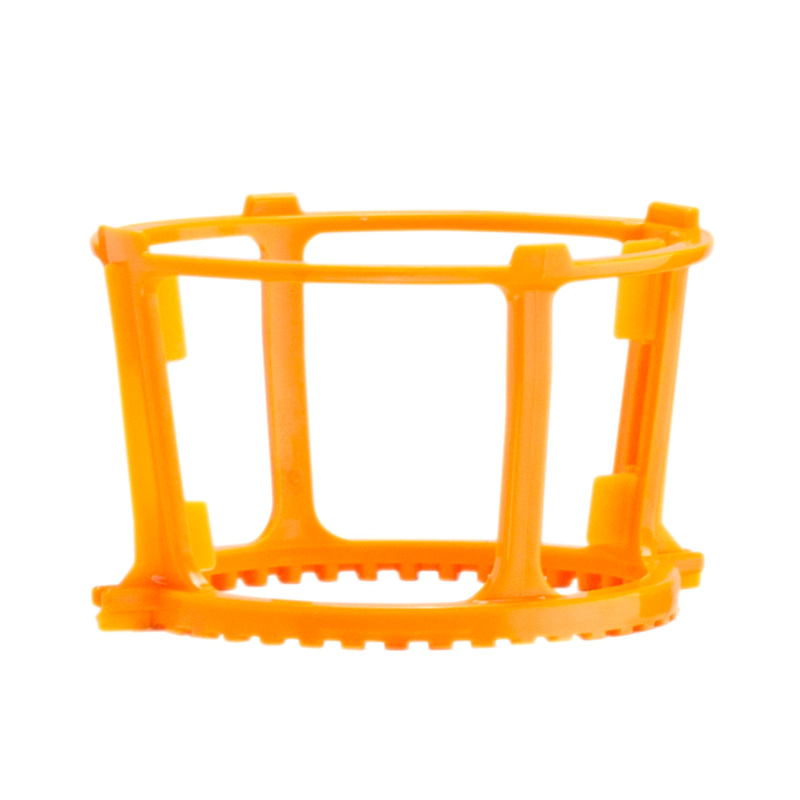 With the Ventray 3" wide feeding chute, whole fruits and vegetables will just be a cinch to juice. You now can save time on chopping-up fruits or vegetables which can also prevent oxidation during the cutting process. 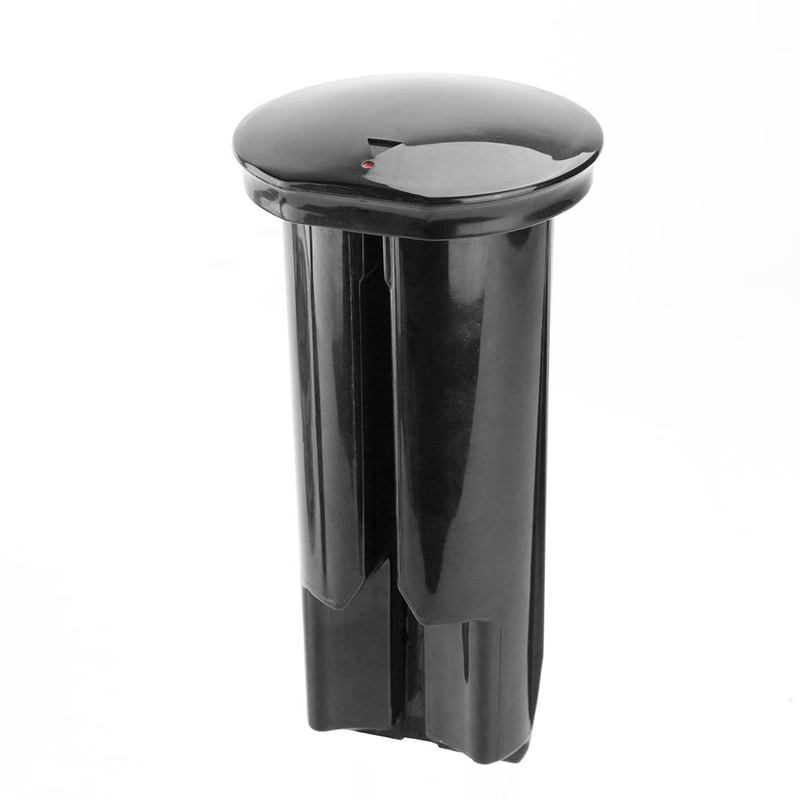 This will give your juice a fresher taste provided maximum nutrient-rich extraction. 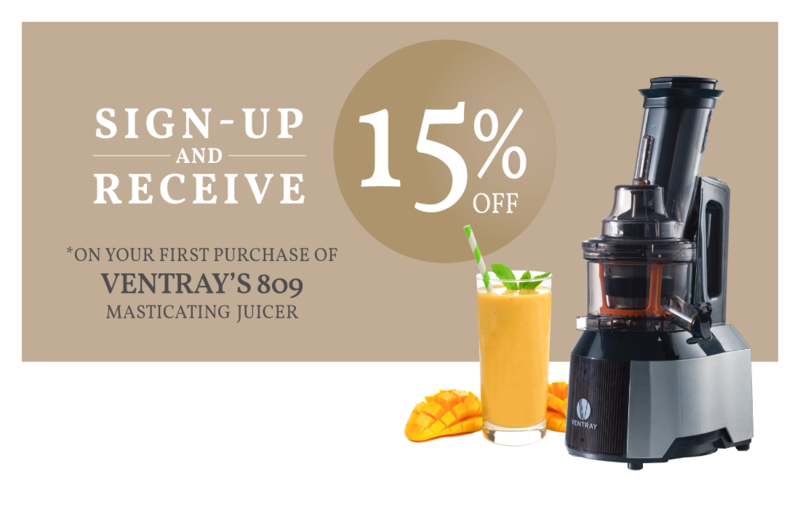 Take advantage of the reverse feature in the rare event that juicer gets jammed. Simply go reverse to off to forward until produce gets dislodged. 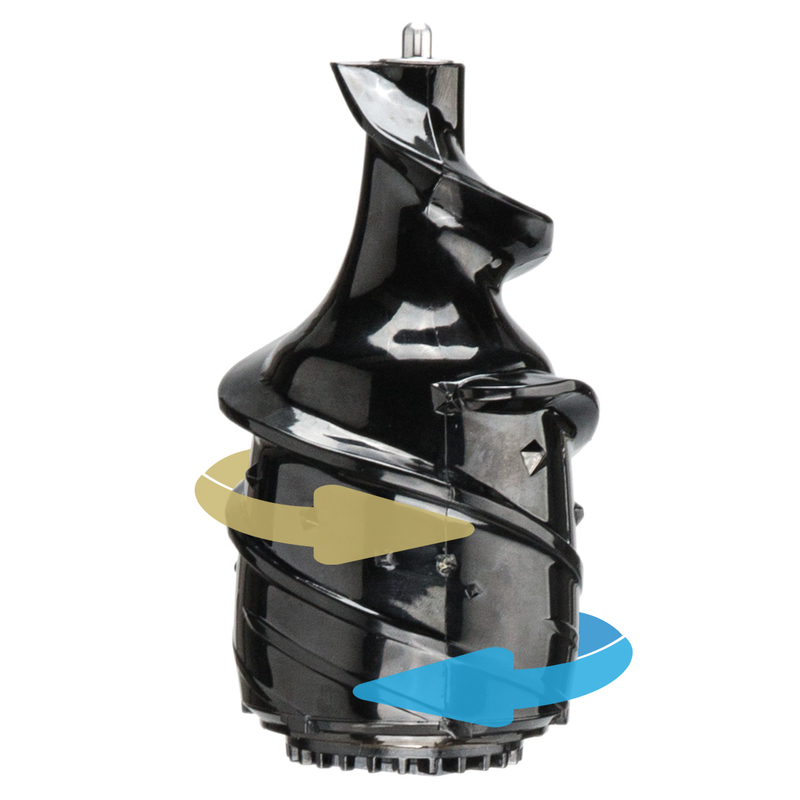 Whether going in forward or reverse, the 240-Watt 65 RPM brushless AC motor uses low-speed masticating technology to prevent oxidation and heat buildup. 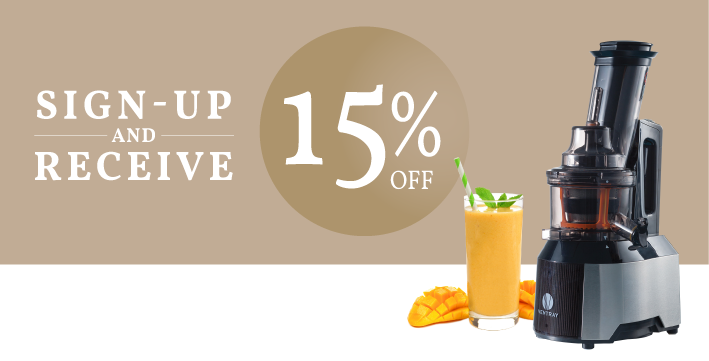 This results in refreshingly cold juices with maximum natural flavours, nutrients and enzymes. Rather not have pulp in your juice? 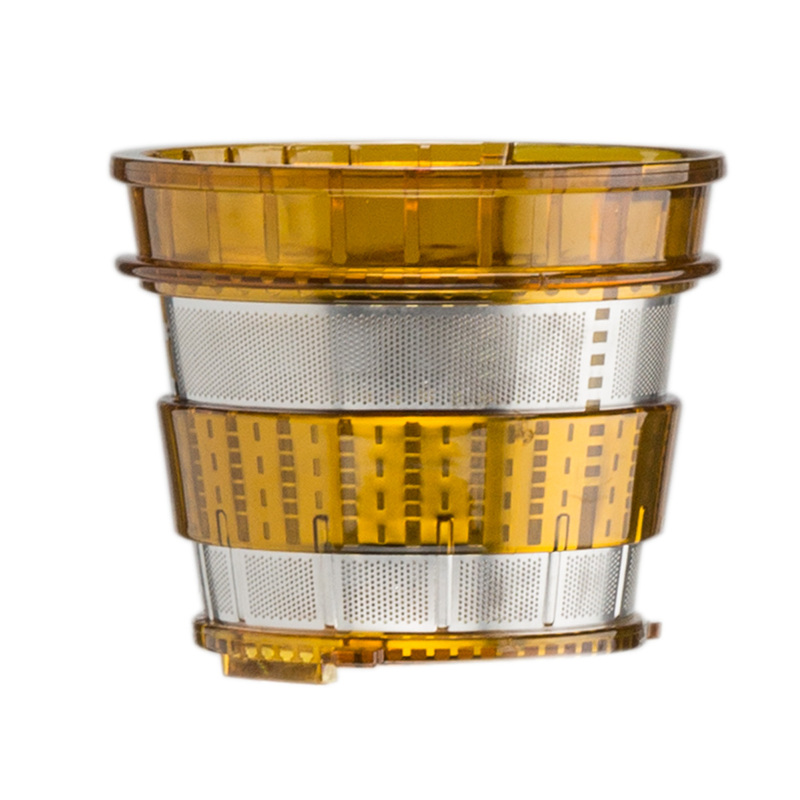 The Ventray 808 uses a fine strainer designed to filter out pulps made from a wide variety of produce. What comes out of the tap is nothing other than freshly squeezed juice. Giving you the texture you desire in every glass you drink. Can you juice ginger or other root vegetables? Yes, you can juice ginger, turmeric, and beets. Make sure you cut them into reasonable sizes to avoid clogging the juicer. Is this juicer BPA free? Yes! All parts are BPA free. 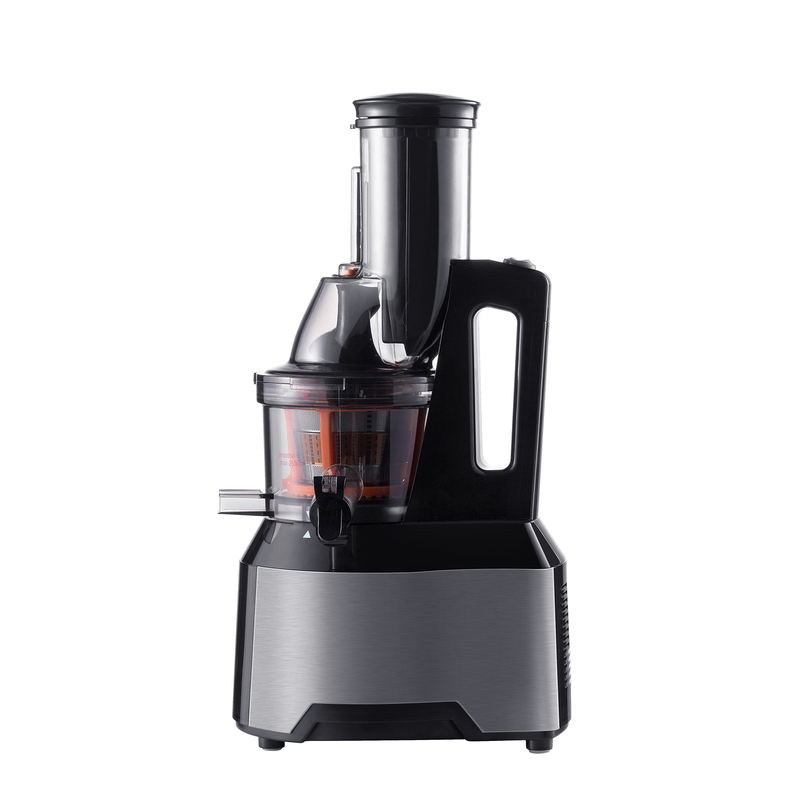 What is the noise level of this juicer? 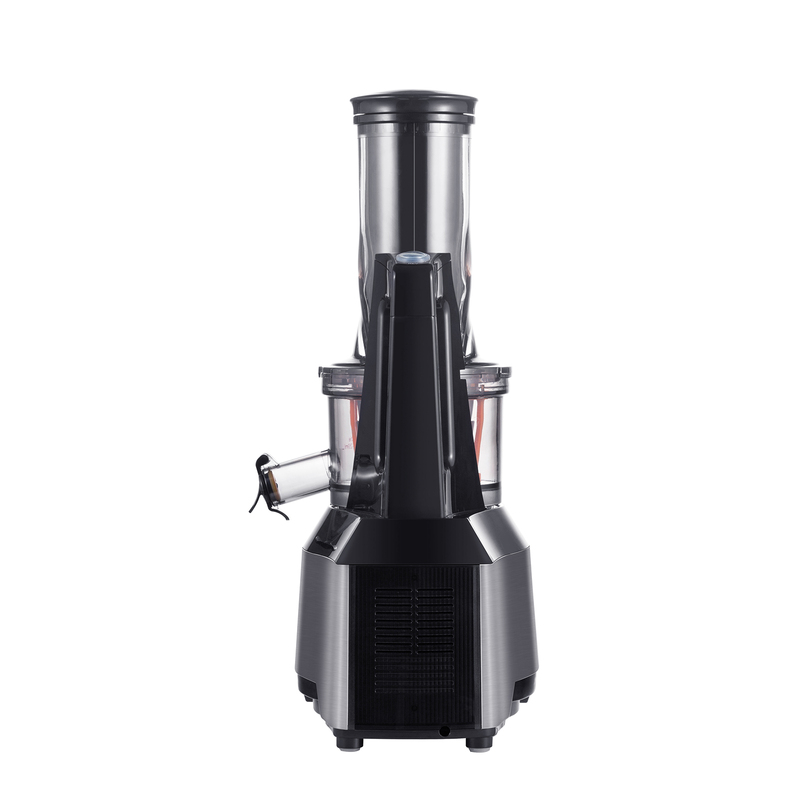 The juicer is not noisy at all, unless you juice very dried up produce. 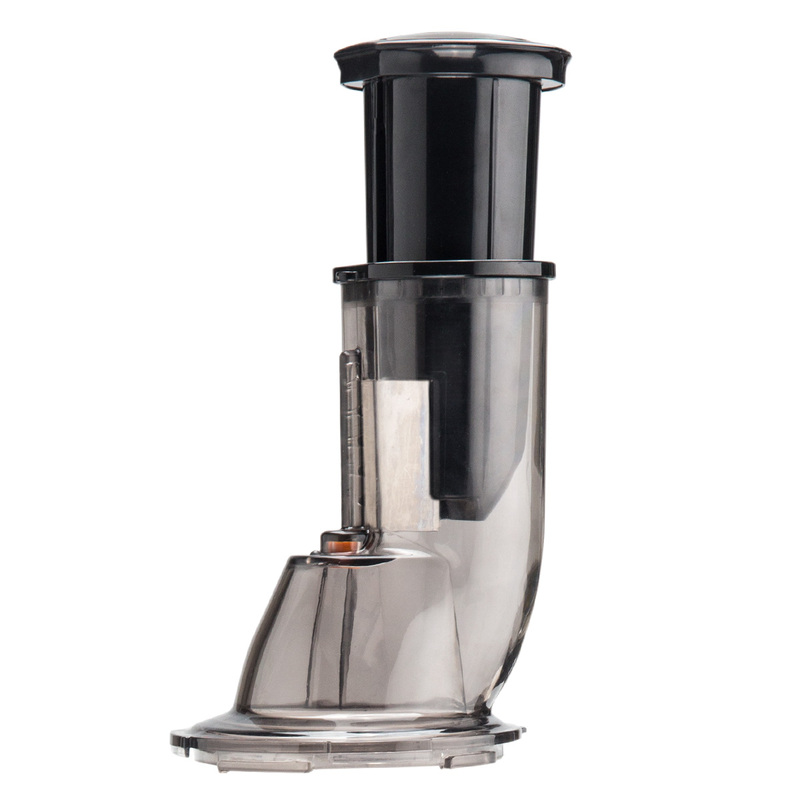 Can you make nut milk with this juicer? 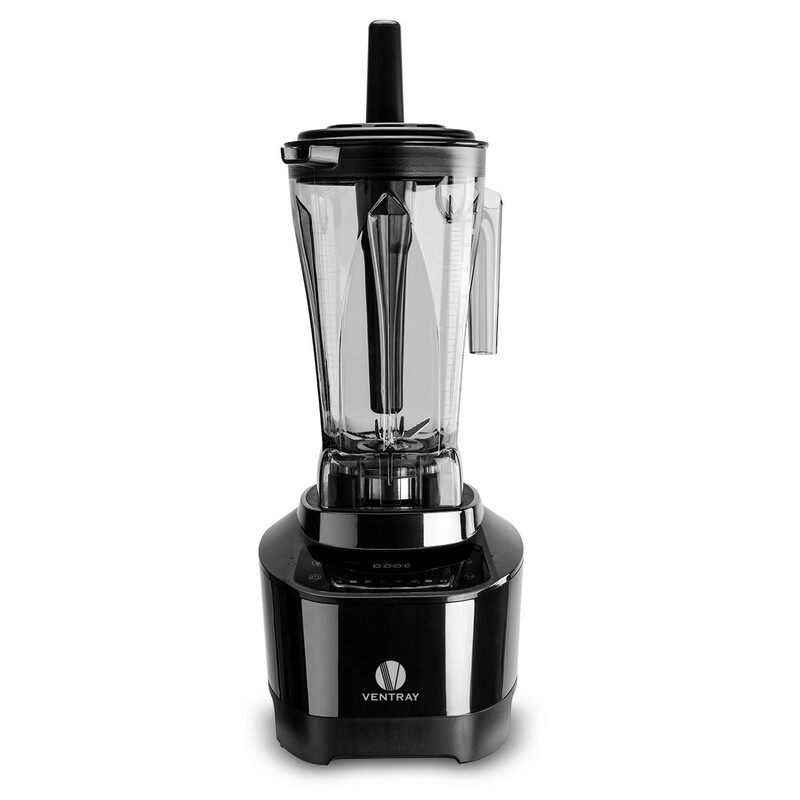 Yes, you can make a variety of nut milk with this juicer, please check out our recipe page for nut milk recipes. What do I do with the dry pulp? Is it possible to use pulp in recipes? You can use certain vegetable pulp for other recipes. Carrot pulp can be used for breads, pancakes, soup/stew, or muffins. 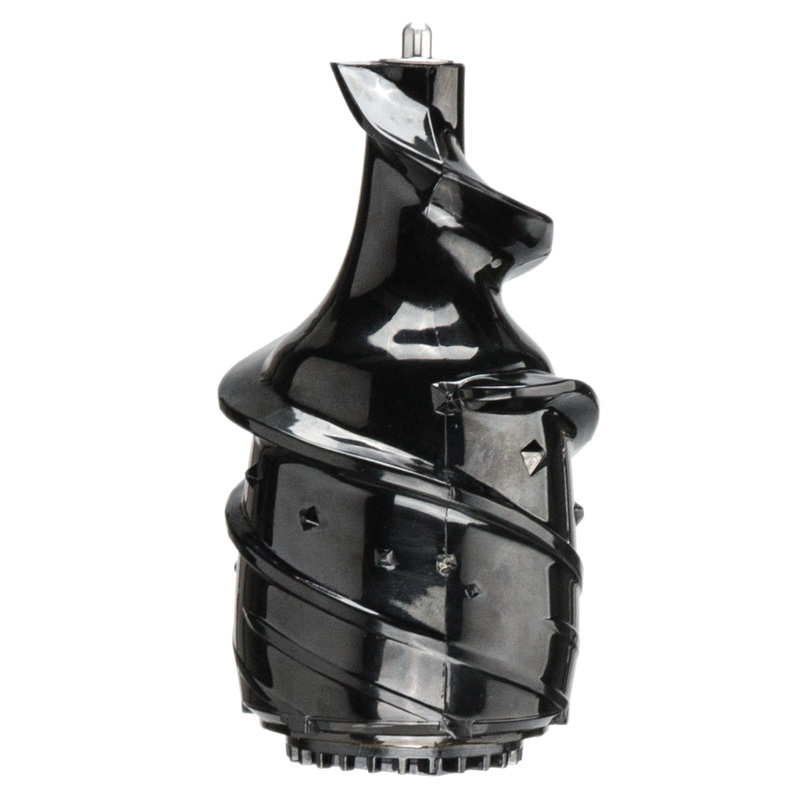 Is this a DC motor or AC motor? This juicer has an AC motor. Can you juice softer fruits such as banana or kiwi? 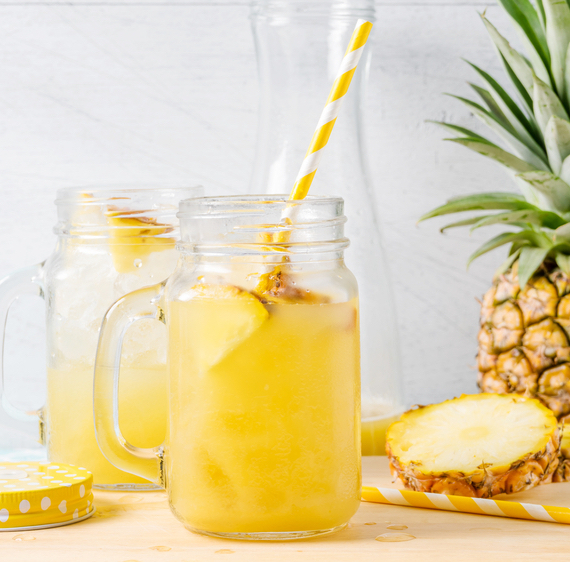 Depending on the fruits, you cannot juice a banana with any masticating juicer, but you can juice soft fruits such as kiwi, papaya, and mango. 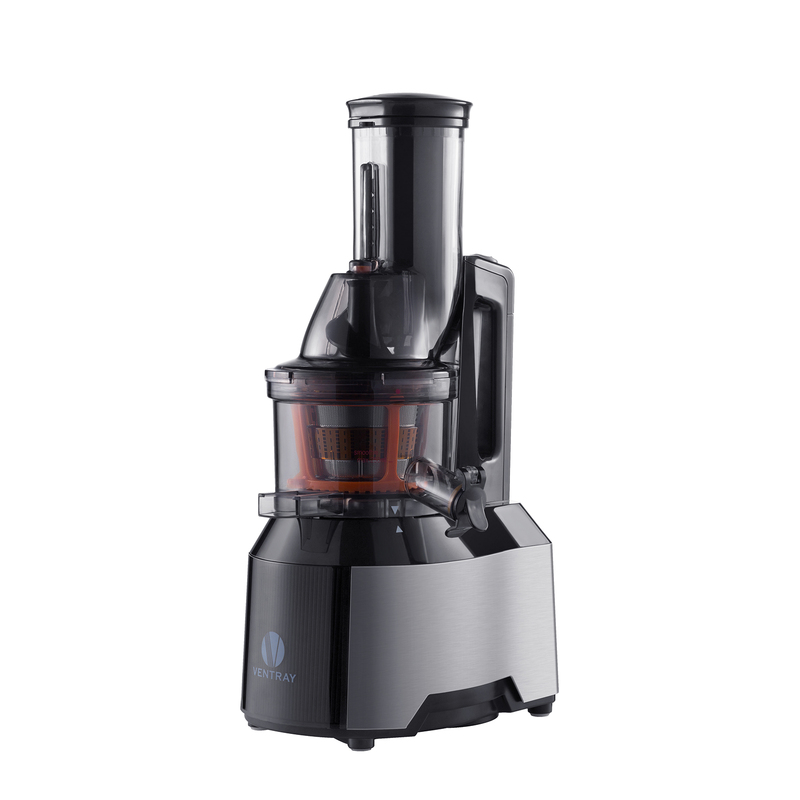 Is this juicer easy to clean? Yes, it is easy to clean. 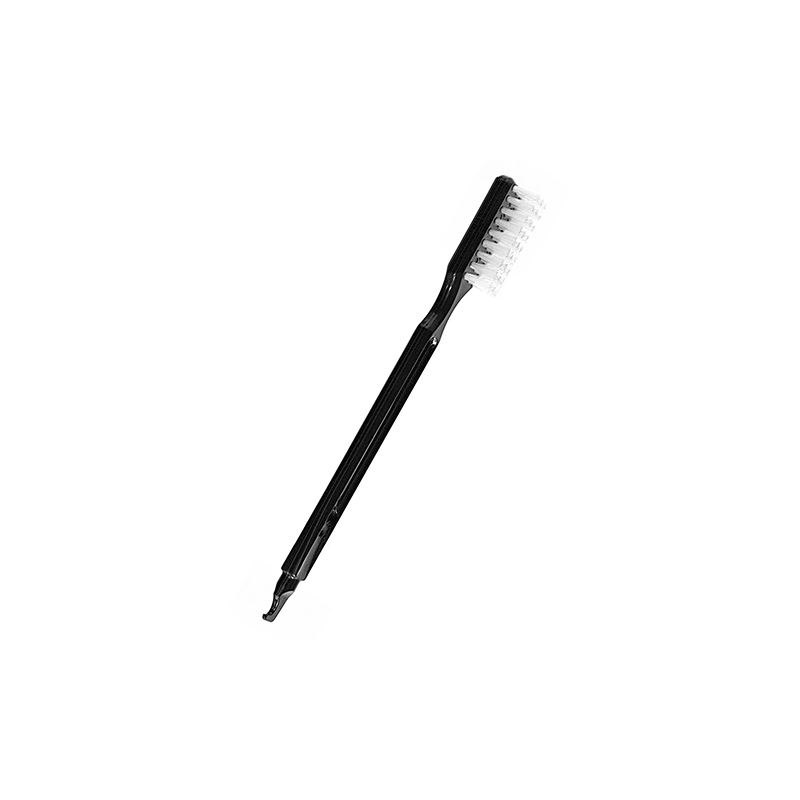 We recommend you brush and scrub the juicing strainer after every use. 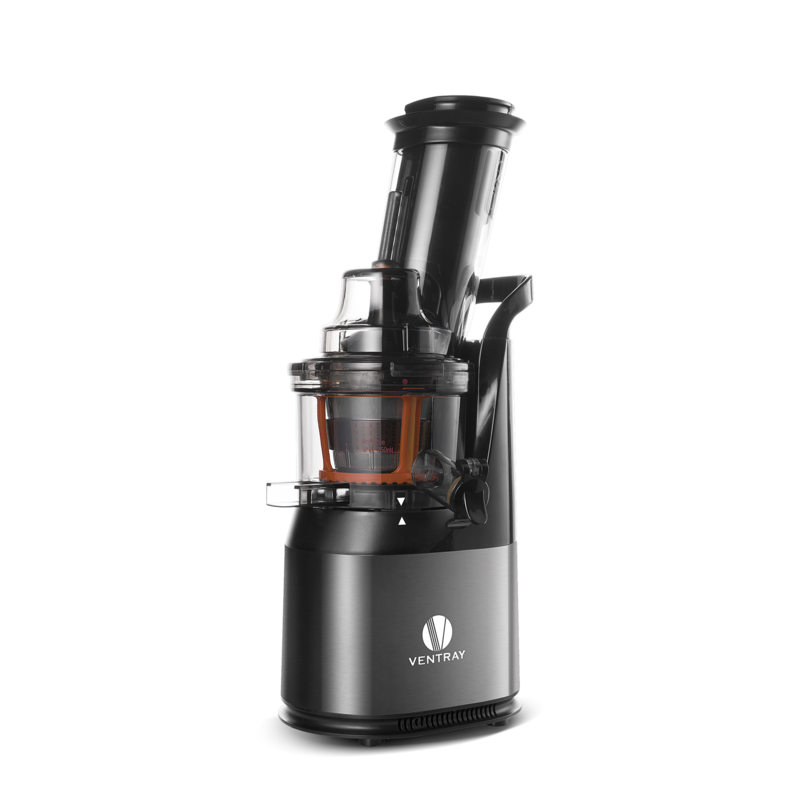 Does Ventray provide customer support if I have questions regarding the juicer? 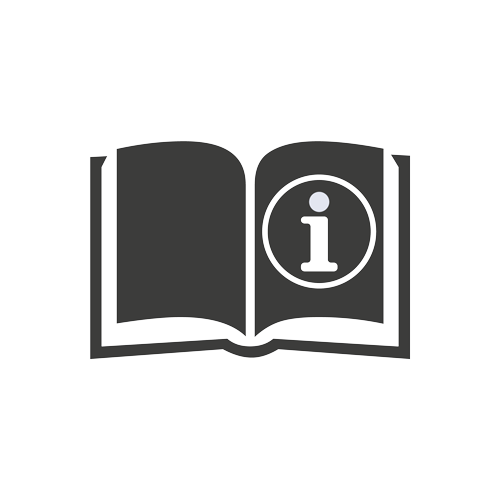 Yes, you can contact Ventray through email or phone during business hours. Can you juice fruits with peel on? Yes, you can. Just make sure you wash your fruit thoroughly before juicing. 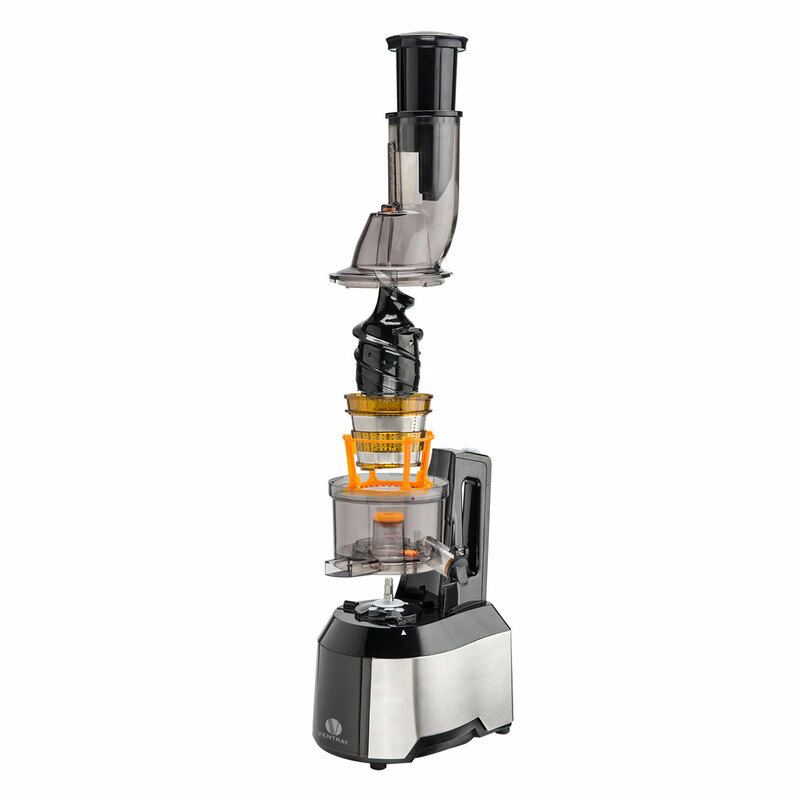 What is the measurement of the juicer after setting it up? When assembled the juicer measures at 18.9 x 10.6 x 8.7 inches. The entire setup with the juicer and pulp containers takes about 12 x 14 x 19 inches. 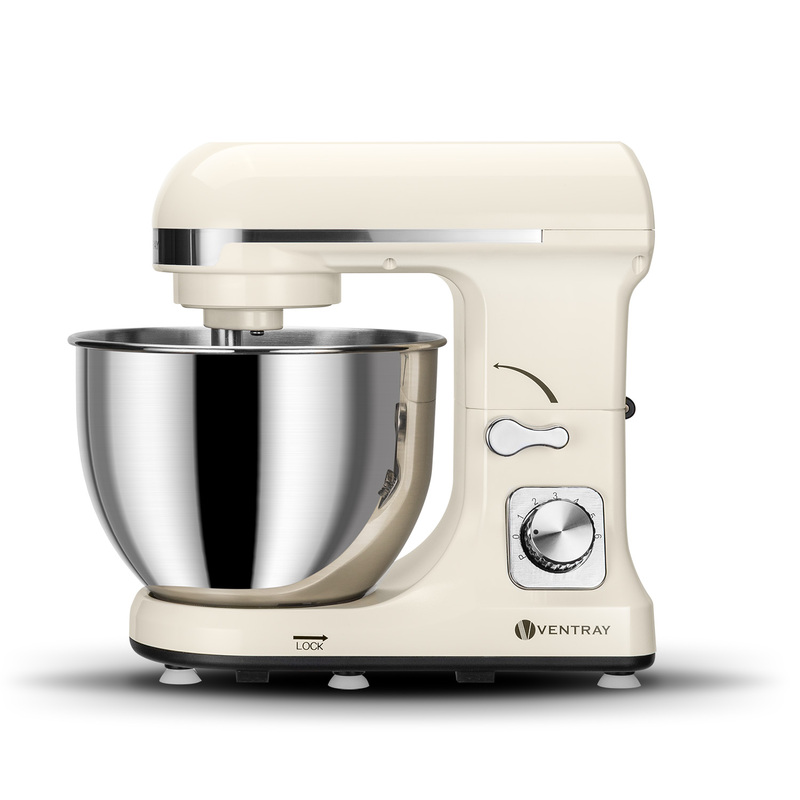 You will also need another 10 inches of working space above the juicer so you can add ingredients. Does this juicer work well with greens such as kale and spinach? Does it do well in getting the juice out? It does a pretty good job extracting the juice. We recommend you follow your greens with something firm like an apple or carrot so the stringy texture of the green will not clog or jam the juicer. 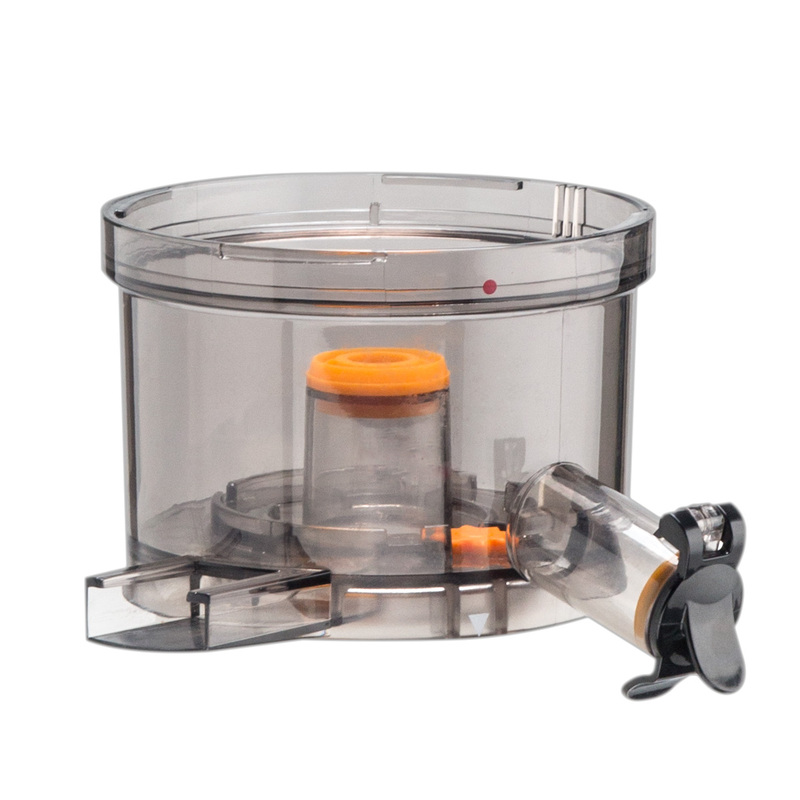 Can this juicer be taken apart and stored in short cabinets? Yes, you can. 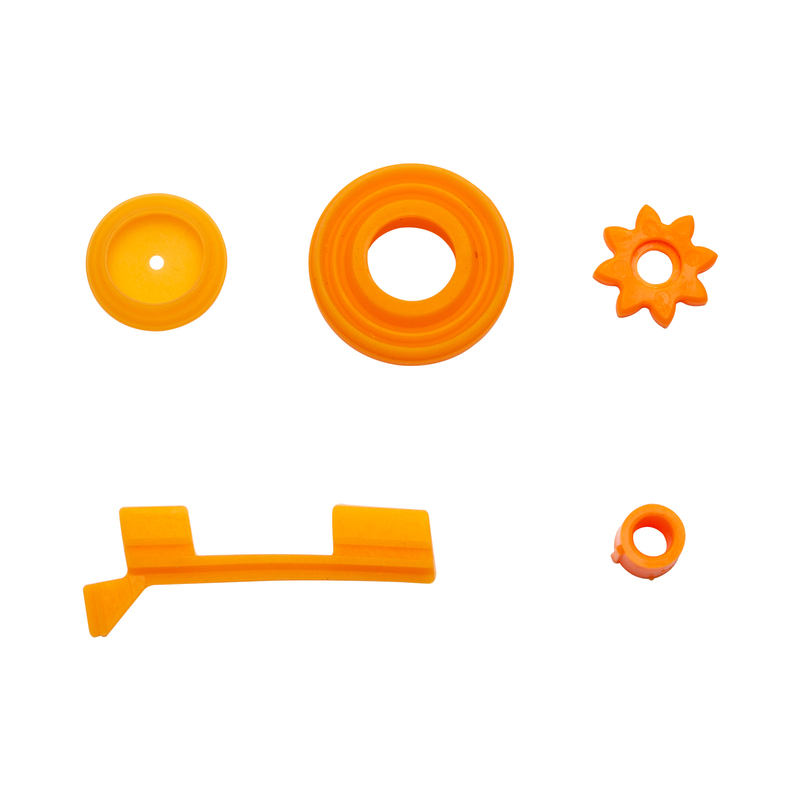 It can be taken apart into several smaller pieces. 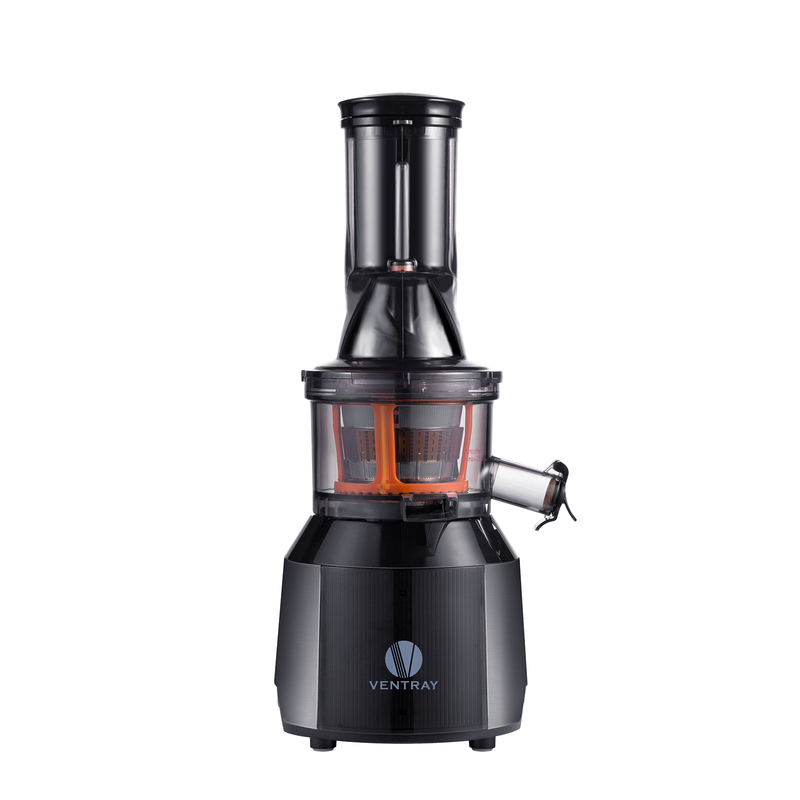 Does this juicer have overheating protection? If I juice for too long would that burn out the motor? Yes, the juicer is designed with auto shut off if the motor is overheating. This will protect the motor from burning out. Once the juicer shuts off, let the juicer cool down for 10-15 minutes before restarting it.